Next year begins a grand adventure, with my very first trip to Canada! 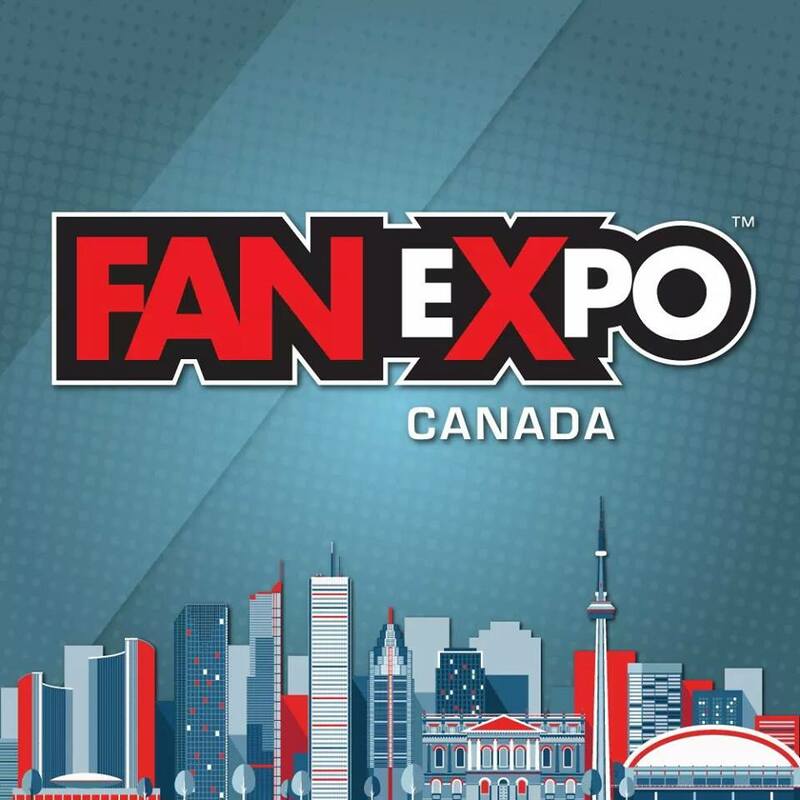 I’ve been wanting to go to Fan Expo Toronto a few years now, and I’ve finally decided to go for it next year. While the con is definitely my main purpose while I’m there, I’m hoping to see a few things in Toronto if I can, and possibly stretch my trip a bit to visit a few other areas in Canada. One particular place being a comic shop in Windsor I’ve been dying to see. This is one of my bigger trips, and definitely one I need to be strategic about financially to pull off. I’ve already began the good old change jars for spending money. I need to do some extra shoots, sell some art work, maybe have a yard sale or two, just to help cushion my wallet a bit over the next year. But, I’ll make it happen, and keep updating on the progress as I go over the next several months. Stay tuned for more the next few weeks, including more on Halloween Horror Nights this year! Hope you raise the funds necessary to get to the expo.